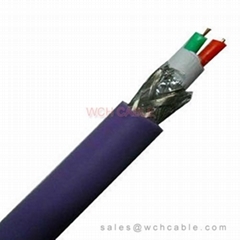 WCH Cable is short for WCH Cable Industrial Co., Ltd. 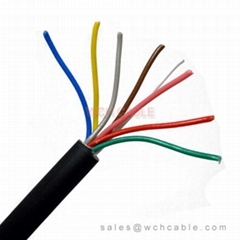 It is also the brand name of WCH Cable Industrial Co., Ltd. WCH Cable is a leading manufacturer & supplier of Cable & wire in China. 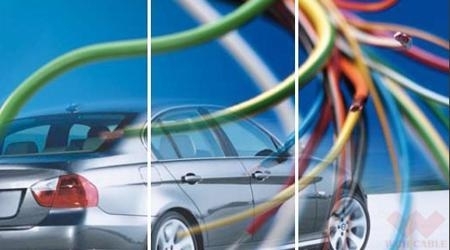 It was built since 1997, and is dedicated to manufacture & supply the best quality products. 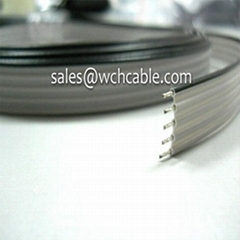 All cable & wire from WCH Cable must use (only) very high purity copper wire as conductors. 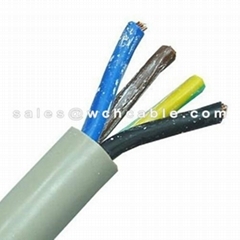 And all delivered finished goods of cable & wire is guaranteed 100% RoHS compliant. 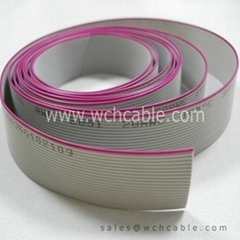 + WCH Cable is leading manufacturer / supplier of Spring Cable. 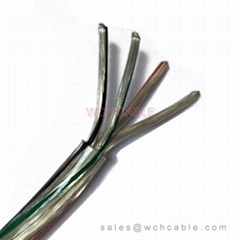 The remarkable advantage of WCH Cable's spring cable is as following: excellent retractable force, high purity copper, environmental eco-friendly. 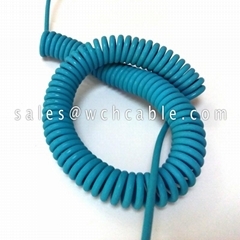 + WCH Cable provide OEM custom service. 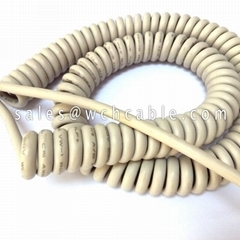 Customers bring the sample or specification with specified requirement. 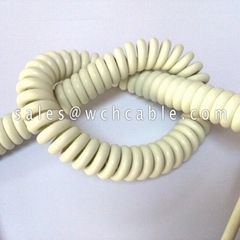 WCH Cable is able to make you the cable / wire as you demand. 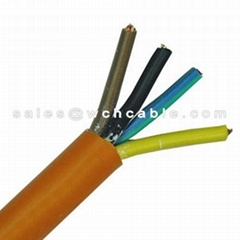 + There are varieties of standard cable that WCH Cable manufacture & supply. 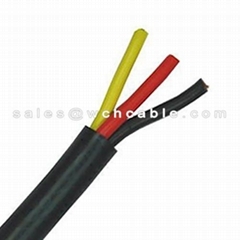 These cable & wire are granted with different approval types. The approval types include but not limited to the following. 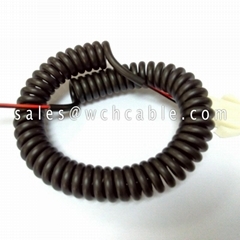 Copyright © 2016 - 2019 WCH Cable Industrial Co., Ltd. All Rights Reserved.